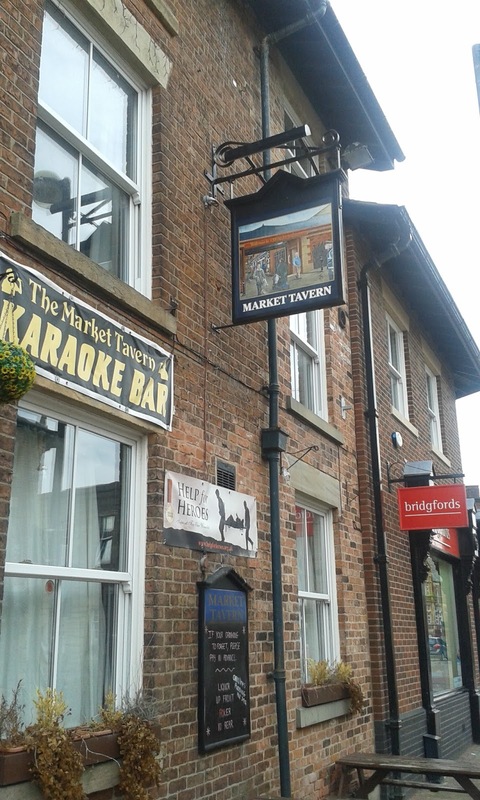 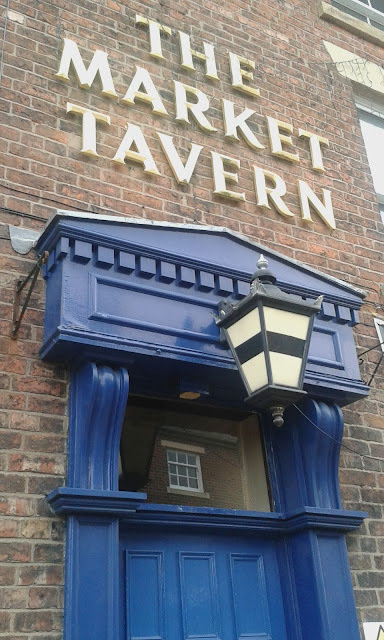 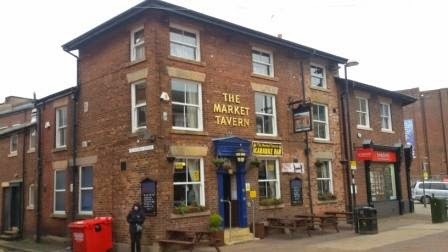 The Market Tavern was originally listed in the mid-1800's as being No.7 Cleveland Street but as the town expanded it was re-listed at No.21. 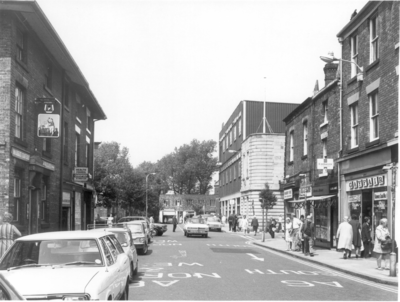 Listed landlords were Elizabeth Grimshaw (1851), Mark Lucas (1861), Thomas Seddon (1871), Mary Seddon (1881), John Seddon (1891), William Heywood (1901-11) and Thomas Carroll (1932-36). Lodging at the Market Tavern in 1901 were the Bradshaw family including young Hugh, an apprentice brush maker (14 years) who was working around the corner from the Market Tavern at 11 Fazackerley Street for a Mr Fred Phillips (Fred's late father Walter had started the business and prior to his death they lived at 30 St Thomas's Road). 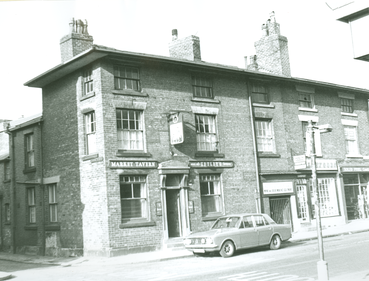 The brush works was later located at 7, Queens Road, Chorley next to Gartsides. 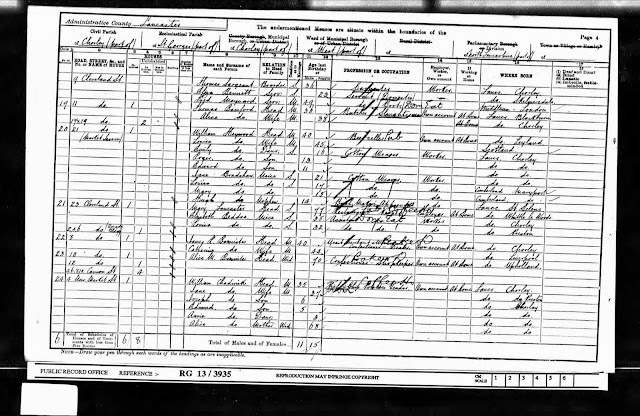 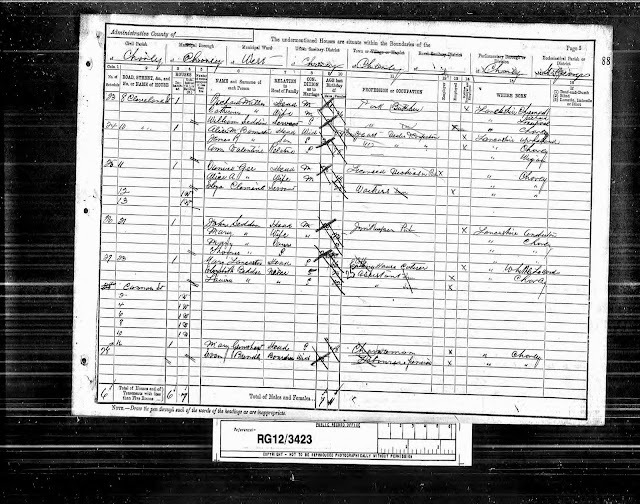 In February 1904 Hugh joined the Lancashire Field Artillery Militia for a six year stint aged 17 years, although his joining papers confirm he gave his age as 18 years. 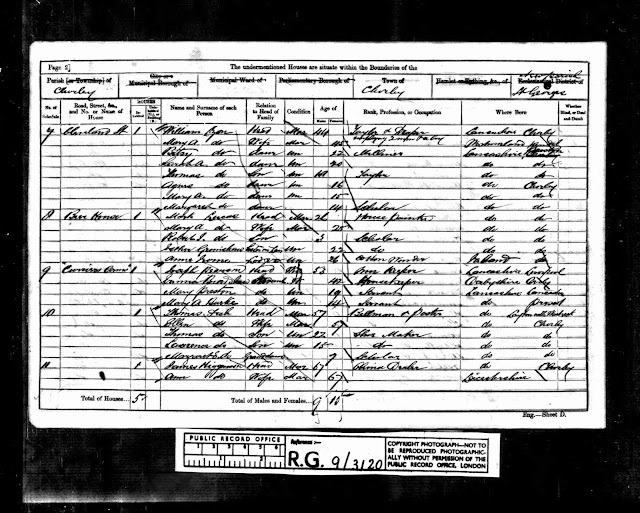 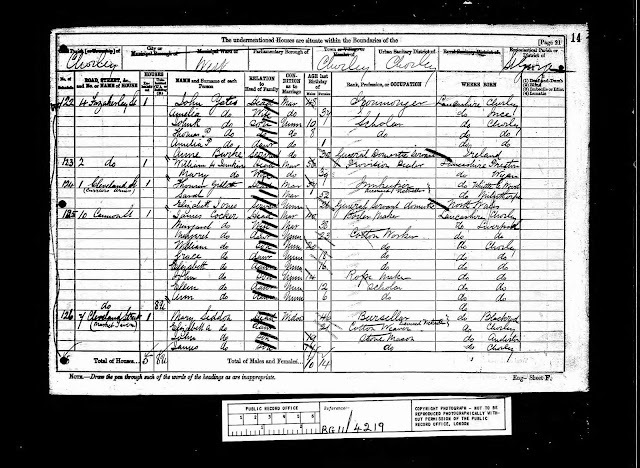 However, by 21st April 1904 he had left the army by "purchased discharge" having served just 28 days...the reasons for this are not known. 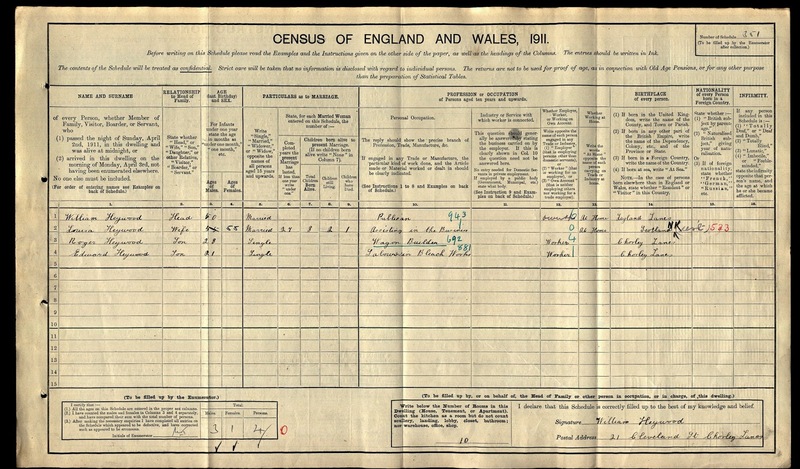 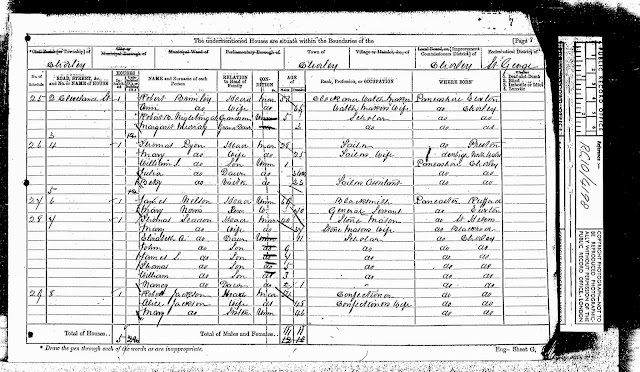 He was originally from St Helens and in 1911 had moved again, this time to Bolton with wife Edith and their daughter Emily. 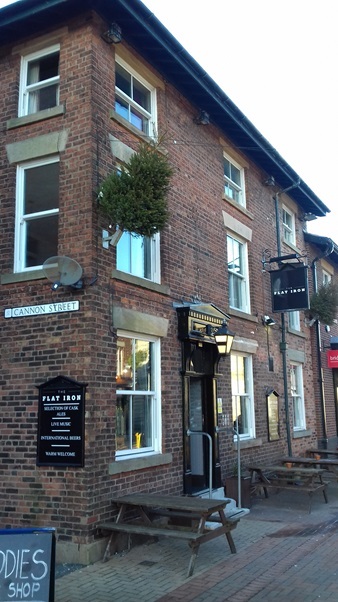 Hugh went on to sign up again for The Loyal North Lancashire Regiment (Private 200073) of the 1st/4th Battalion on 4th August 1914; he was living on Union Street in nearby Whittle-le-Woods and still in the employ of Fred Phillips. 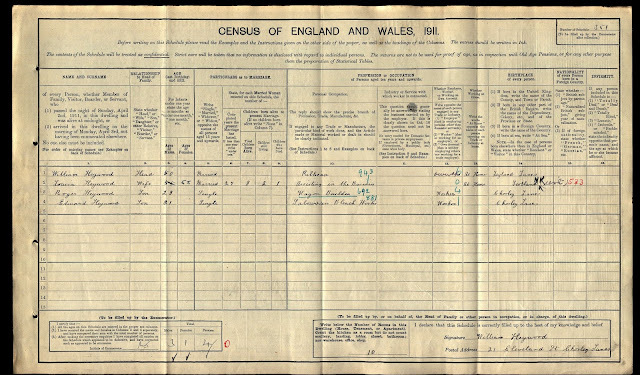 On the 8th August 1916 he was missing after action in the field and was later accepted as dead for official purposes. His body was not found but it's assumed he lost his life on the Western front and is now remembered on the Thiepval Memorial and Chorley War Memorial. 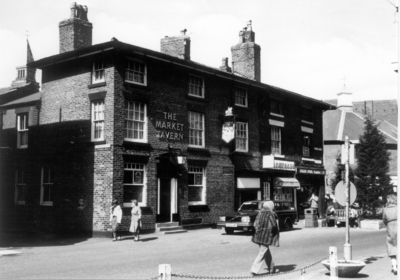 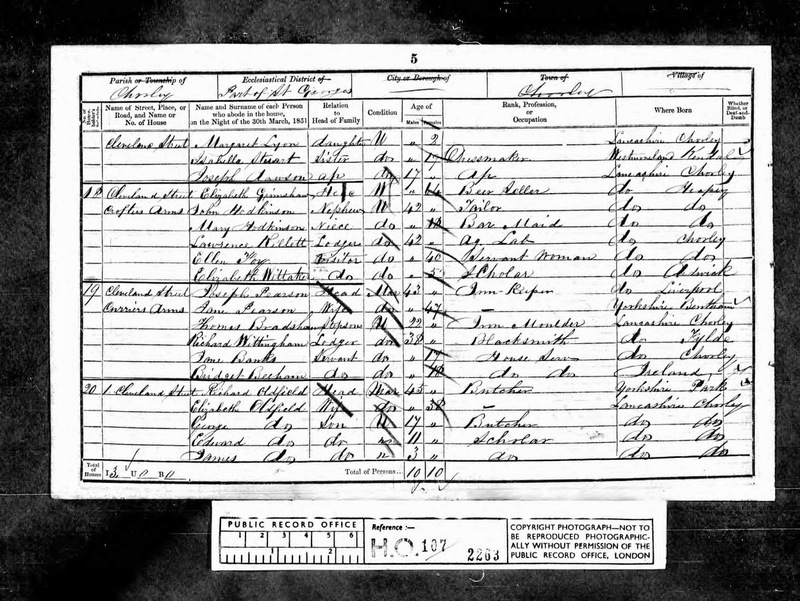 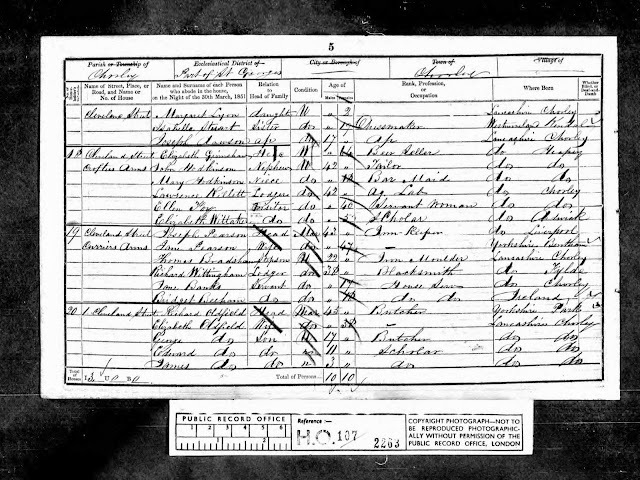 Records show the family were living back in Chorley on Corporation Street at the time. 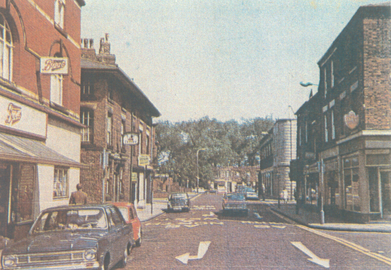 Hugh attended St Peter's church in Chorley. 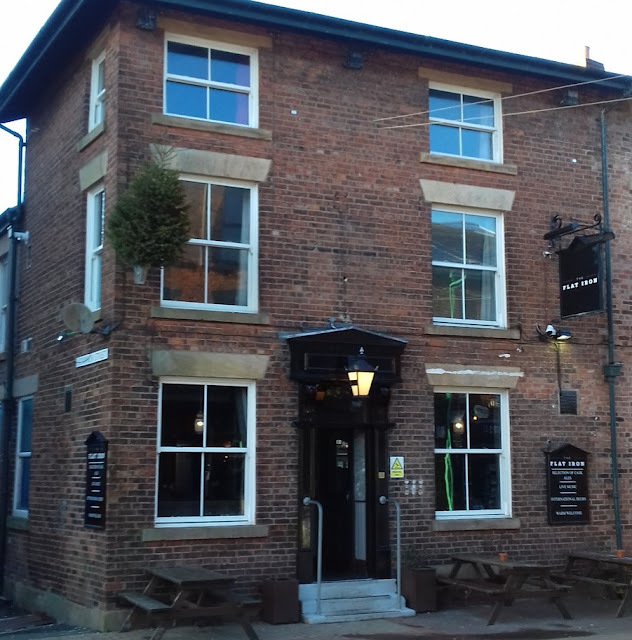 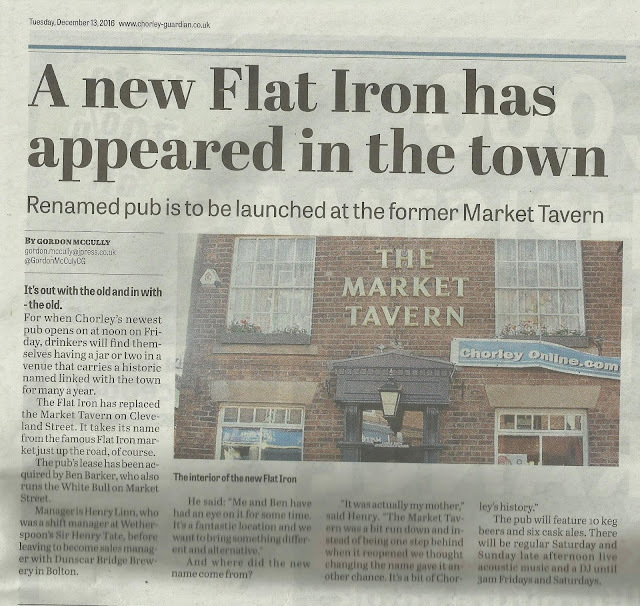 Following the closure of the Market Tavern early in 2016 and the proposed development of part of Chorley's famous Flat Iron market to incorporate a new cinema, shops and restaurants it seems only fitting that the pub is to reopen in December 2016 rebadged as the Flat Iron pub.